A few weeks ago, I had a minor accident and cut myself pretty deeply on my hand. It bled for quite some time, but I forgot about it, headed out to an event, and within a week it was as if it had never happened. My body effected a complete healing. It reminded me that when we get out of our own way, the body just goes about the business of healing itself. Kinda miraculous really when you think about it, but maybe this is the way it’s meant to be, providing we keep our minds out of the process. There are many healing modalities on the planet right now, inviting us all to relearn and reuse these ancient abilities we have. We have much to learn from healing arts such as acupuncture, Reiki, Ayurveda or Amatsu, as well as our own Celtic healing wisdom, of course. My interest in healing recently led me to take a course in Pranic Healing®, led by David Connell. Pranic Healing® is a simple yet powerful non-touching complementary treatment which can enhance any area of your life. It is highly systematic and scientific in its approach: a feature that distinguishes it from other complementary therapies. Pranic Healing® works on the principle that the body is a self-healing organism. This modality is Tony Robbins’ favourite healing practice – so much so that Master Choa Kok Sui (originator of the practice) now appears at Tony’s massive events around the USA. My course was a weekend course, covering techniques for healing yourself and effecting distant healing. It also included meditation practices like the Twin Hearts one (look this up on youtube – it’s a gem). I have to say I loved every minute of the course.It was wonderful to sit back and be reminded of what you and your body can do when operating in sync. If you believe you can, then you can. We were shown different protocols for healing certain minor ailments and we paired off to work with healing partners to get a feel for the energy. 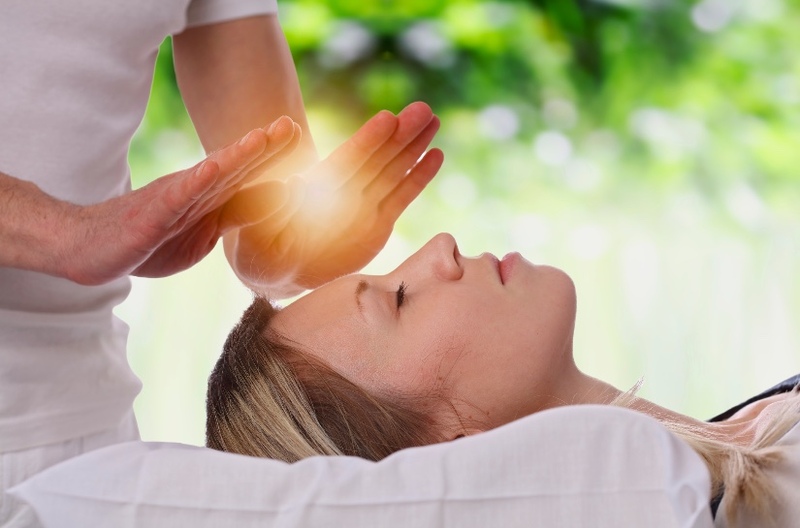 Pranic Healing® works on the basis that we need to cleanse the affected area of the body before we can send in the healing energy, and the hands are seen as powerful transmission tools of this light energy. Once you learn how to cleanse, then you can transmit light healing energy from your own source using the power of intention, while coating it with a sense of caring and love. As the weekend progressed, we learnt more about how the energy body works. David’s light hearted style really helped us on our way to becoming X-men and X-women! My healing partner on the day was a scientist who wished to expand her mind about how this stuff works, which shows you we are living in a changing world, opening up to the unseen. If it’s good enough for Tony Robbins, then it’s good enough for me. Pick a superhero name and go for it: your body will thank you.